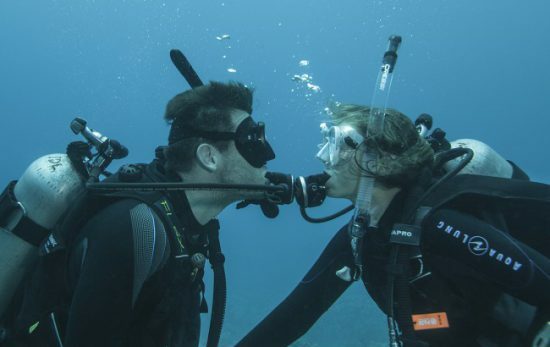 Whether you’re planning a honeymoon or a very elaborate first date, a diving getaway can be an incredibly romantic way to spend time with the one you love. 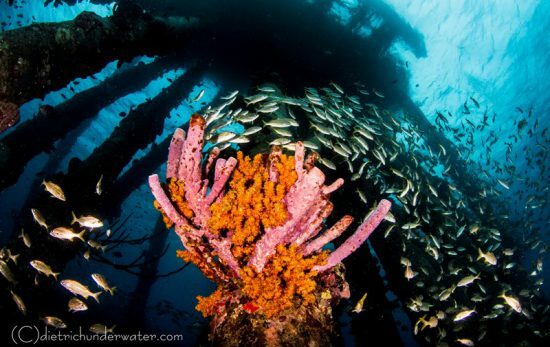 Lucky for you, some of the world’s top scuba destinations are also beautiful, tropical, low-stress areas. Here are a few destinations to look in to for an experience you’ll both always remember. French Polynesia has long been a destination for lovebirds from all over the world due to its picture-perfect island settings, but it’s also known as a world-class scuba diving location. Out of the 1,118 islands that make up French Polynesia, Tahiti is one of 11 that contain a dive center. 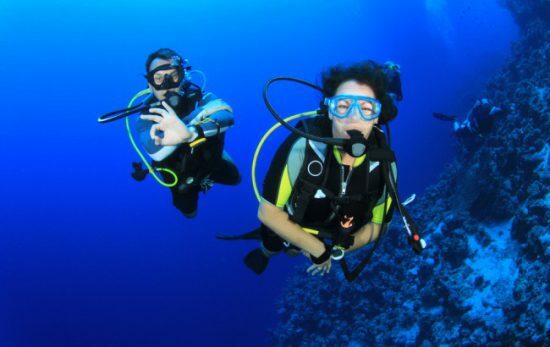 Scuba divers can explore everything from lagoons to ocean drop-offs and passes, where they can view schools of sharks and large manta rays. Indonesia’s 13,500 islands make it a popular scuba diving location, but it’s a group of islands known as Wakatobi that have the perfect combo for couples; biodiverse reefs and romantic accommodations. After the best dive of your life, you can arrange a private, candle-lit dinner on the beach just outside your private villa. St. Lucia not only provides beautiful underwater landscapes that offer honeymooners and vacationing couples plenty of scuba diving and snorkeling options, but it also has gorgeous terrestrial landscapes, crowned by its landmark mountains, the famous twin Pitons. 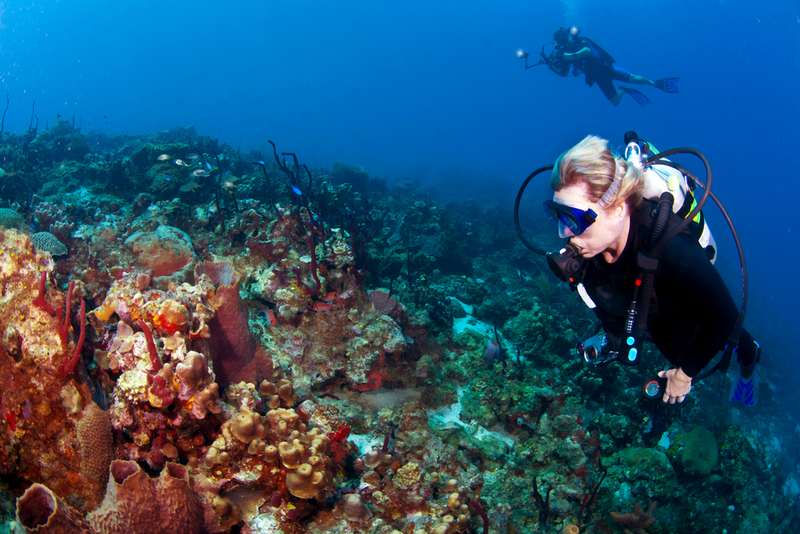 You’ll find some world-class resorts that cater specifically to scuba divers in St. Lucia. 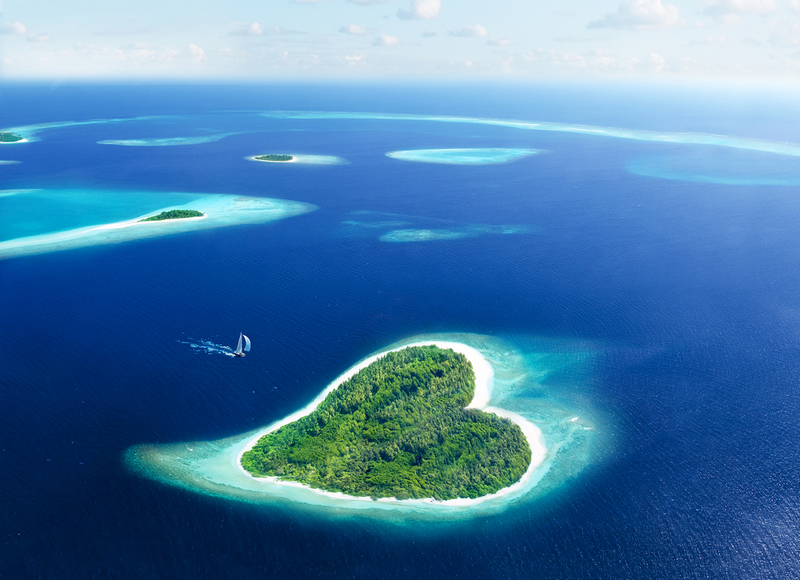 As far as romantic hotspots go, the Maldives are definitely near the top. What better way to spend your vacation than relaxing on some of the most stunning beaches in the world? 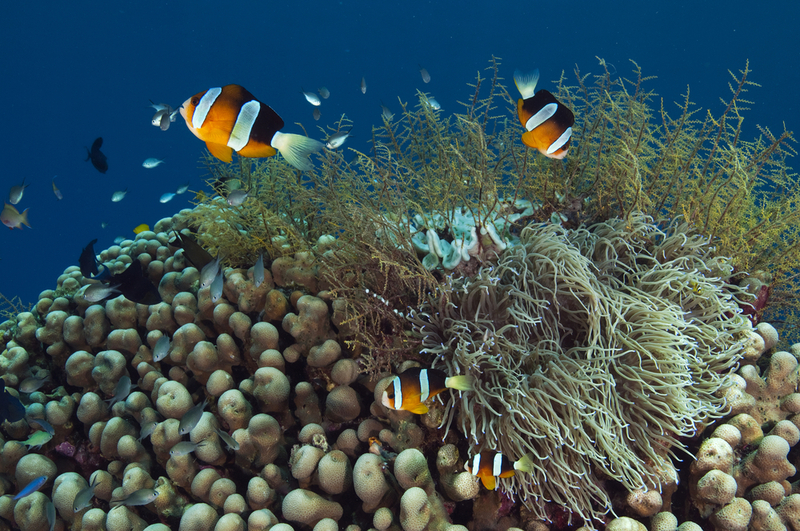 Spend your days exploring the atoll lagoons and the large amounts of sea life that surround the waters of the Maldives. Show the one you love what matters most. Plan a romantic getaway that’s not only memorable but relaxing as well. 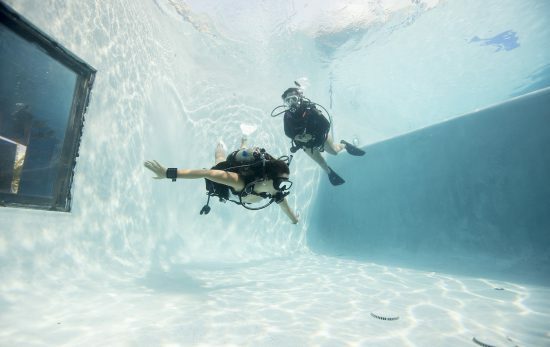 Visit your PADI Dive Center or Resort today for more scuba diving destination ideas.